NOTE: This Video calling works finely on 3G network , preferably 4G , it lags alot on 2G ,. 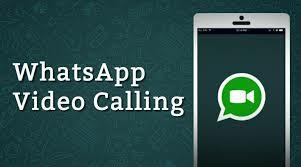 What are you waiting for update you whatsapp and start video calling . What do you think about this new feature on whatsapp?